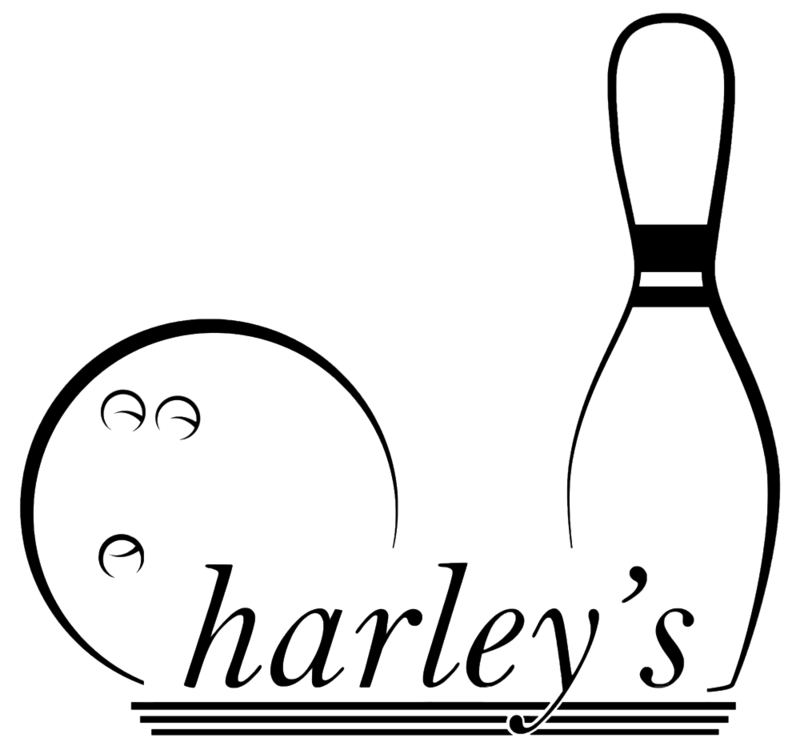 harley's Simi Bowl has great daily Specials. 9pm - Midnight with current college I.D. 5pm ONLY 2 hours of bowling and shoes up to 6 people.